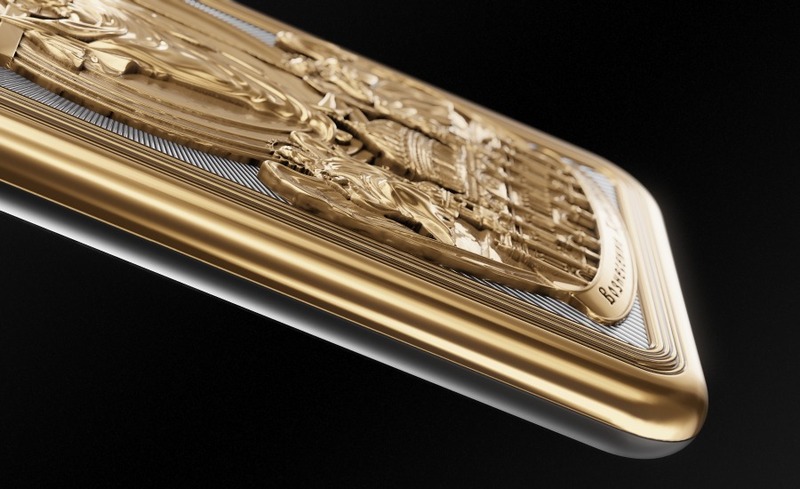 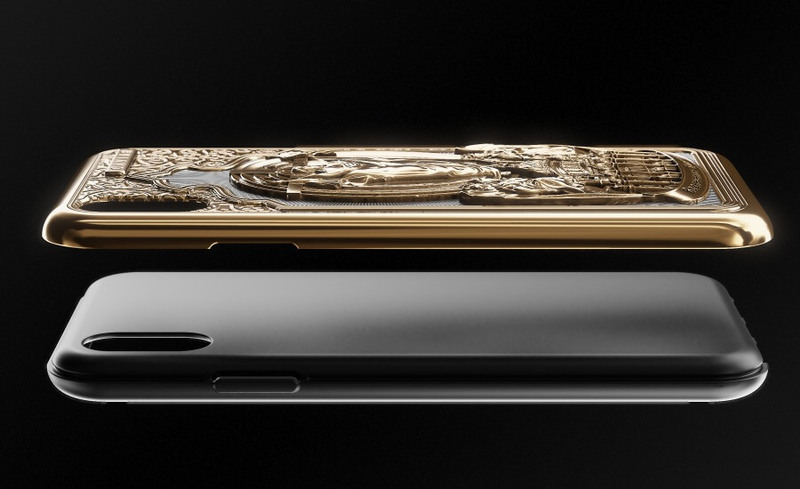 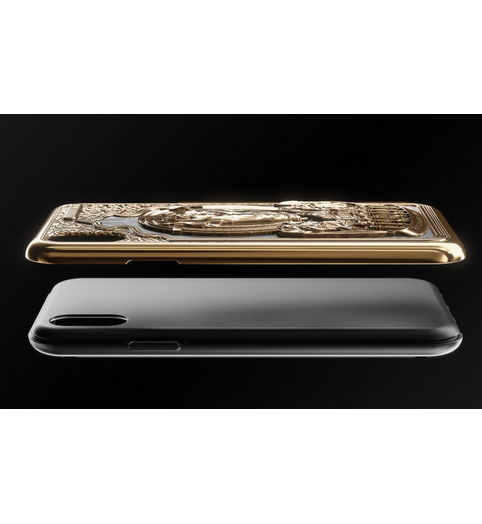 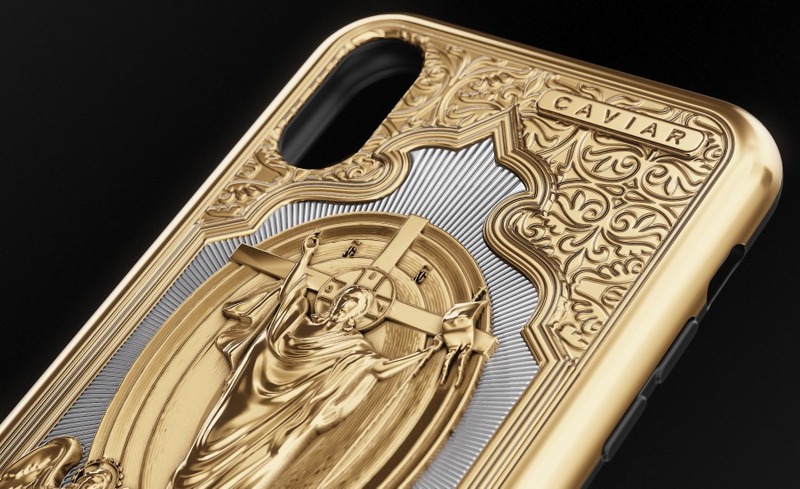 When looking at this design of immense complexity built of numerous small details and well-thought-out nuances, this luxurious accessory can hardly be called a case; seems like it deserves a much more significant designation. 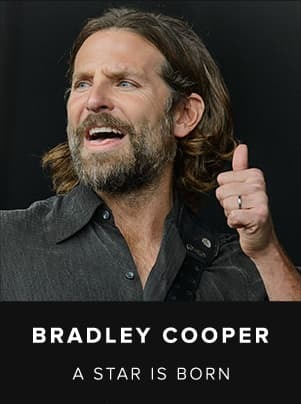 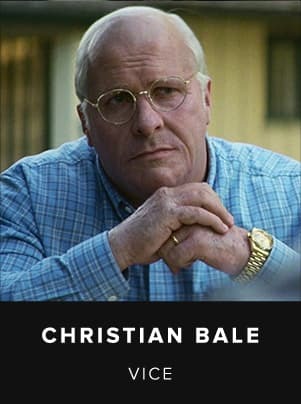 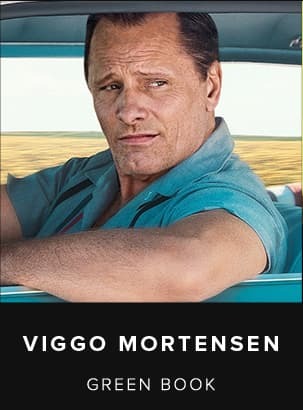 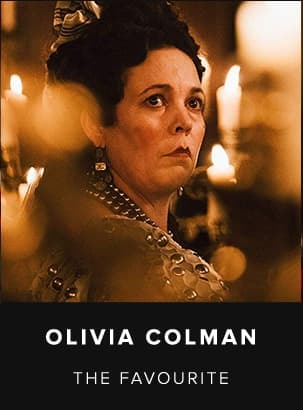 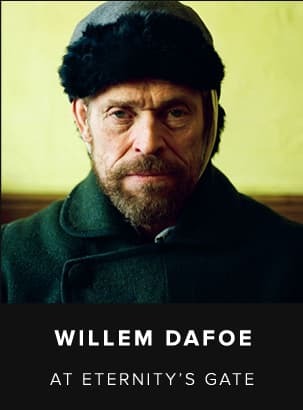 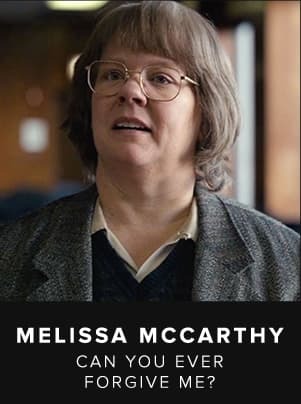 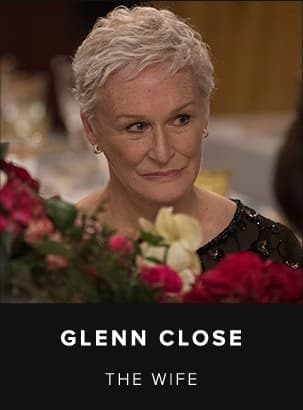 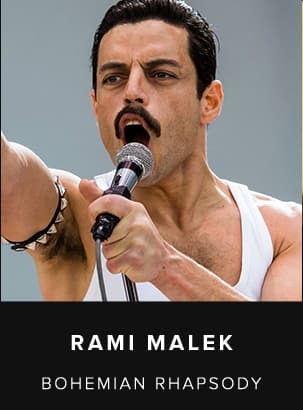 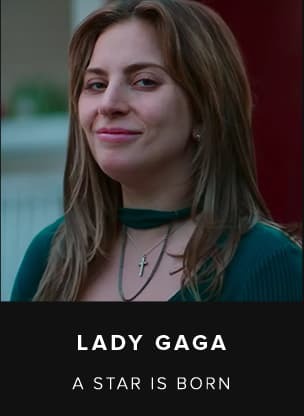 However, it is not about how you call a thing, it is about what it is. 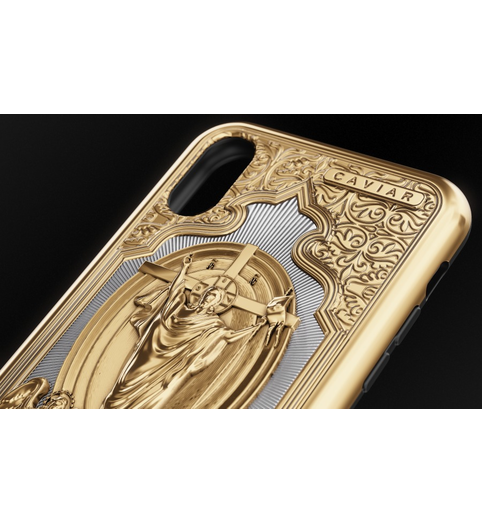 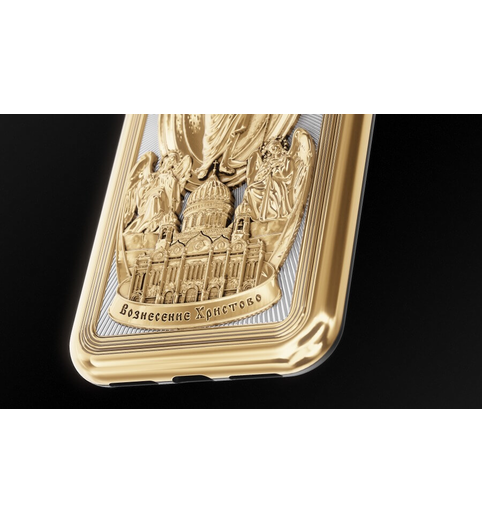 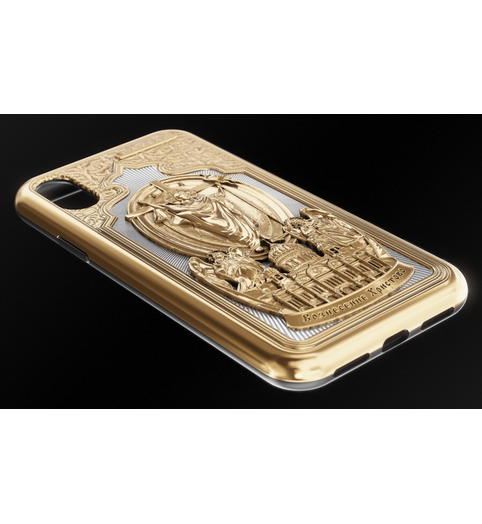 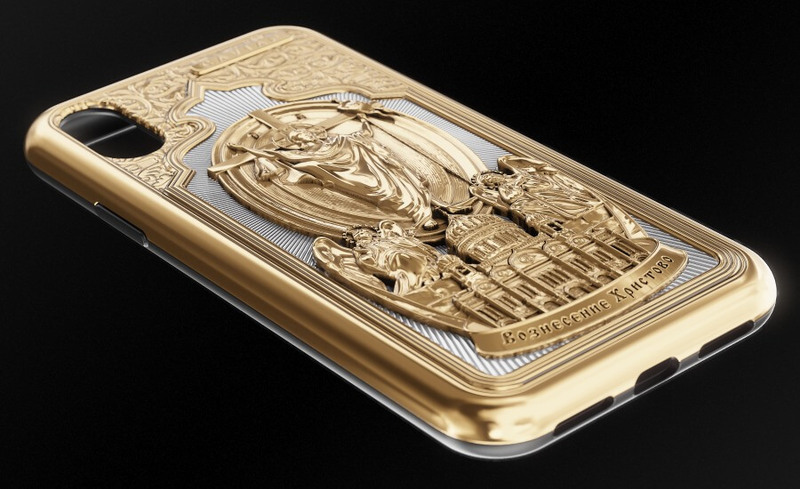 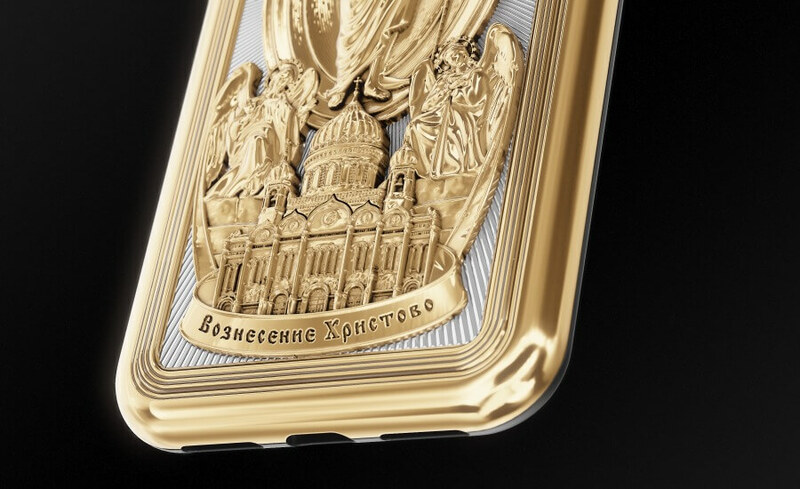 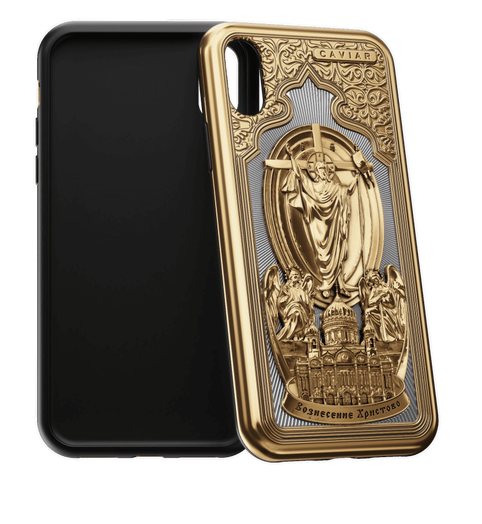 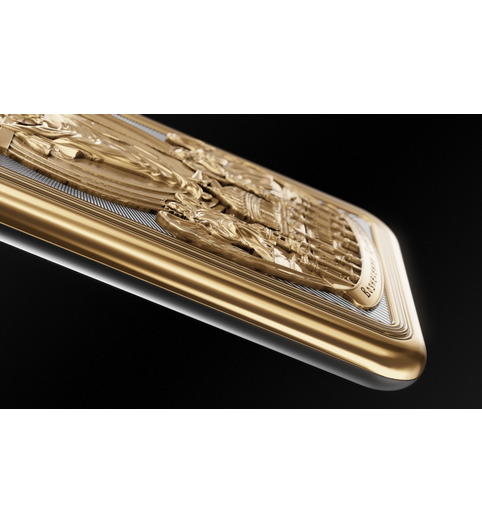 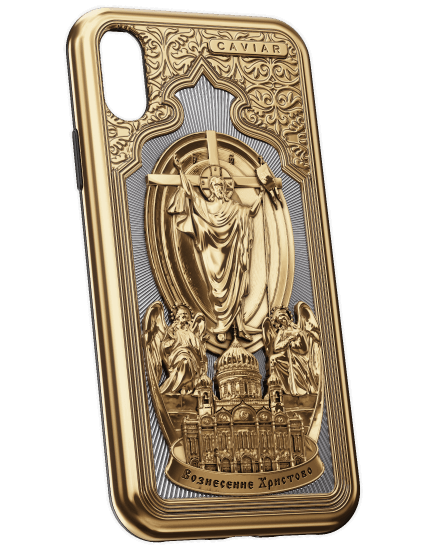 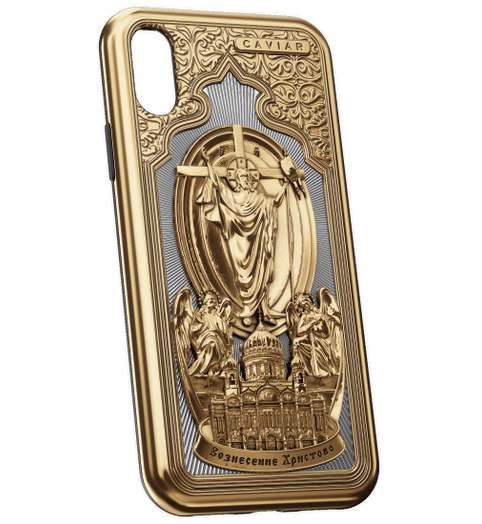 The case for iPhone from the Credo Collection decorated with the image of the Christ the Savior Cathedral and the figure of Christ is a unique exemplar created for those who want to touch the memory of the most important values every day.